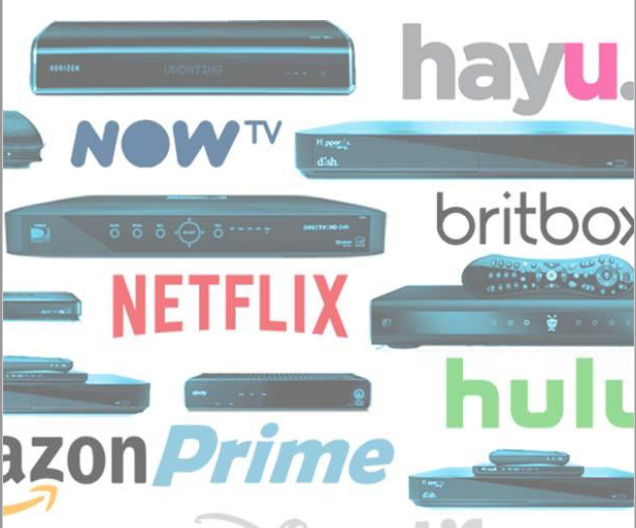 Last-mile delivery issues are driving many SVOD users to download videos from their favorite services. It doesn’t look like those last-mile issues are going to get fixed any time soon. Verizon will provide an Apple TV and free YouTube TV to new 5G customers when the technology rolls out in four cities later this year. With other operators beginning to roll out 5G, seems like the battle to deliver wireless triple-play services has begun. Updating their video encoders and software. 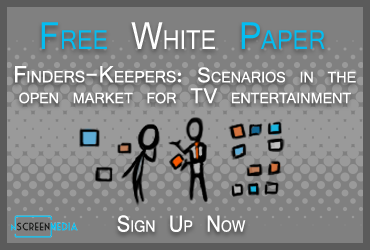 You can download the white paper When Streaming Fails today for free from the nScreenMedia website. Verizon will provide an Apple TV and free YouTube TV to new 5G customers when the technology rolls out in four cities later this year. With speeds equaling cable broadband and bundled video service, Verizon will be able to offer a robust triple play service. Comcast and other cable providers will be in direct competition with Verizon in the regions where the two provide services. Both Will and I harbor some reservations about 5G’s ability to deliver robust broadband connections competitive with cable. My questions stem from the question of the total bandwidth available in a single neighborhood. Can 5G deliver 25 Mbps sustained for the length of a movie concurrently to many users from a single 5G cell tower? Wired broadband networks struggle to deliver this level of connectivity, and we must wait and see if 5G can deliver. T-Mobile will also launch 5G later this year. When it does, it is very likely to include Layer3 TV in a triple-play bundle to potential customers. AT&T is already bundling DirecTV Now with wireless data plans using existing 4G networks. When it launches 5G, the company is sure to continue to do so. 5G is much cheaper to deploy than a wired network. Hopefully, the lower cost will allow wireless operators to bring robust broadband to small towns and more rural areas. It is very expensive for wired operators to service these communities.